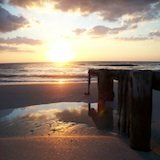 The beautiful sunsets, sea breeze, fishing, and wildlife just to name a few. If you visit the pier and stick around long enough it's quite likely that you'll run into a few dolphins nearby which is always awesome. 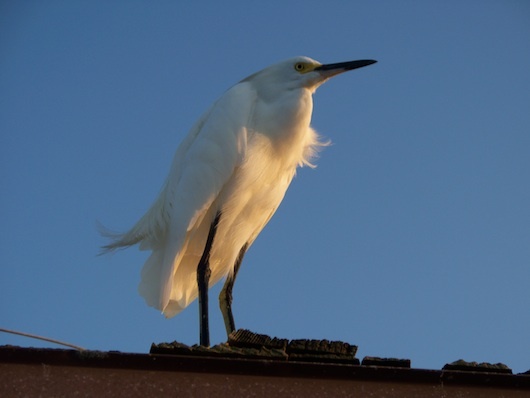 You'll also always get to see pelicans, egrets, and other beautiful birds... Like this snowy egret. 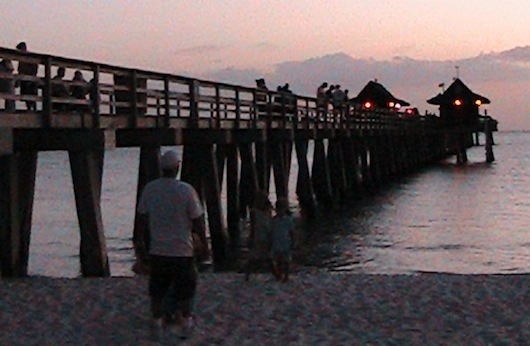 The pier was built back in 1888 for the purpose of transporting freight. During that time there was also a post office on it... But unfortunately that was burnt down around 1912. It has been rebuilt in 1910, 1926, and 1960 due to hurricane damages. It's located at the end of 12th Avenue South. 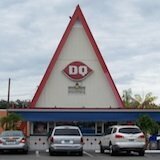 The official address is 25 12th Ave S Naples, Florida 34102. 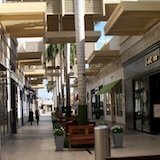 If you want to call for any reason the phone number is 239-213-3062. There is on street parking on 12th plus a decent sized parking lot one block east. There is a concession stand and bait shop for all of your needs while you're here. 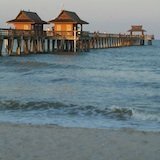 No fishing license is required because the City of Naples has purchased a bulk license that includes everyone already. Nearby there are bathrooms, outdoor showers, and volleyball nets. Join us down here for this New Year's Eve December 31st from 7:30 to 8 PM for fireworks on the pier. Plus some more pictures we've taken at the pier below. Here's a shot facing north while on the pier. The water that day was gorgeous as you can see in the picture. 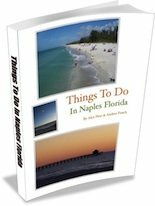 If you're looking for things to do in Naples click here.